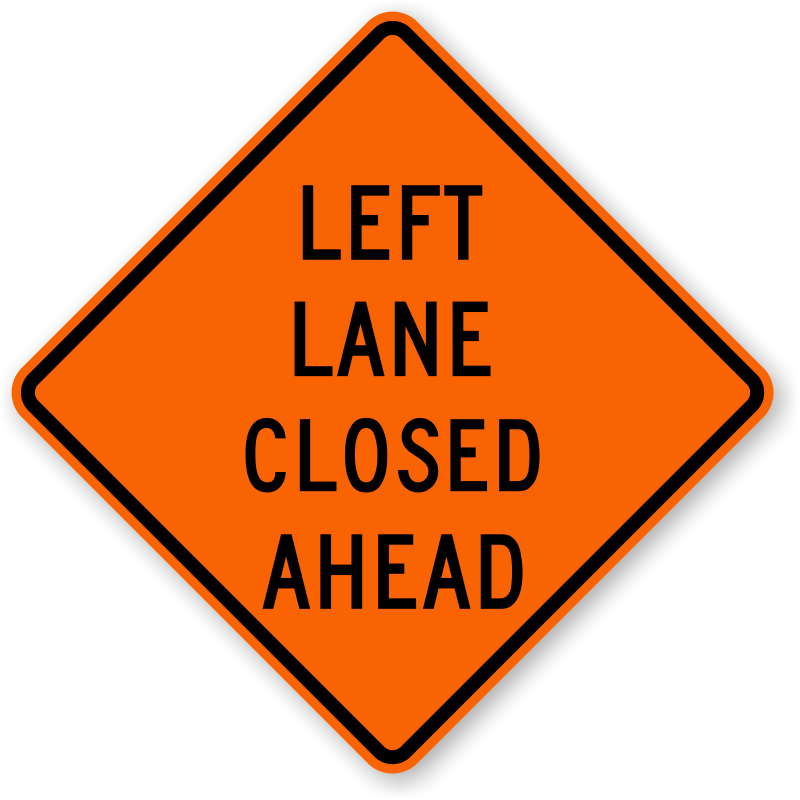 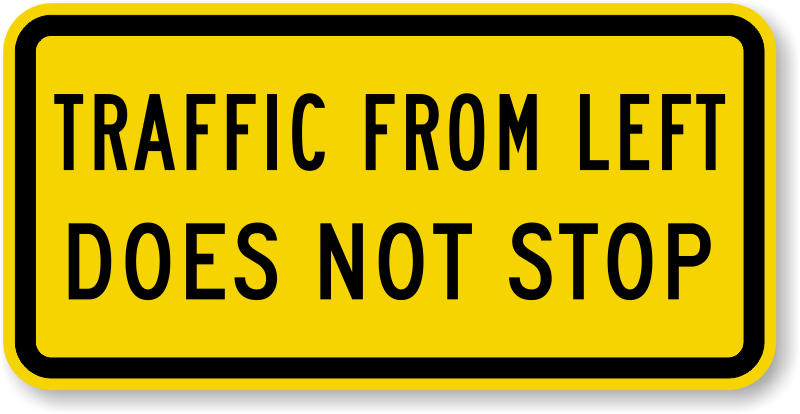 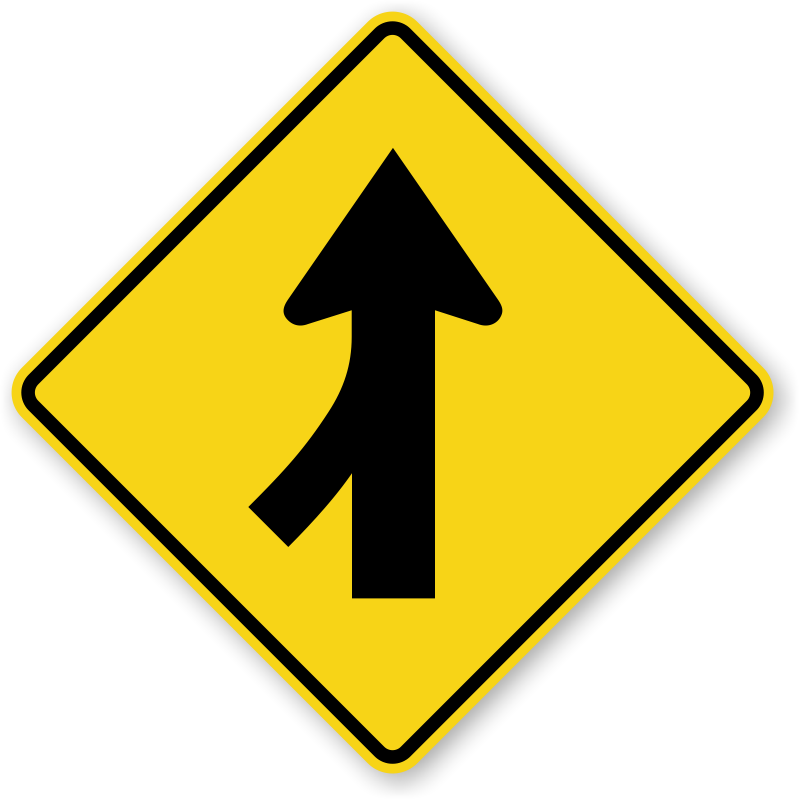 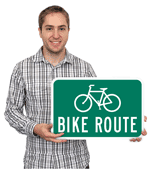 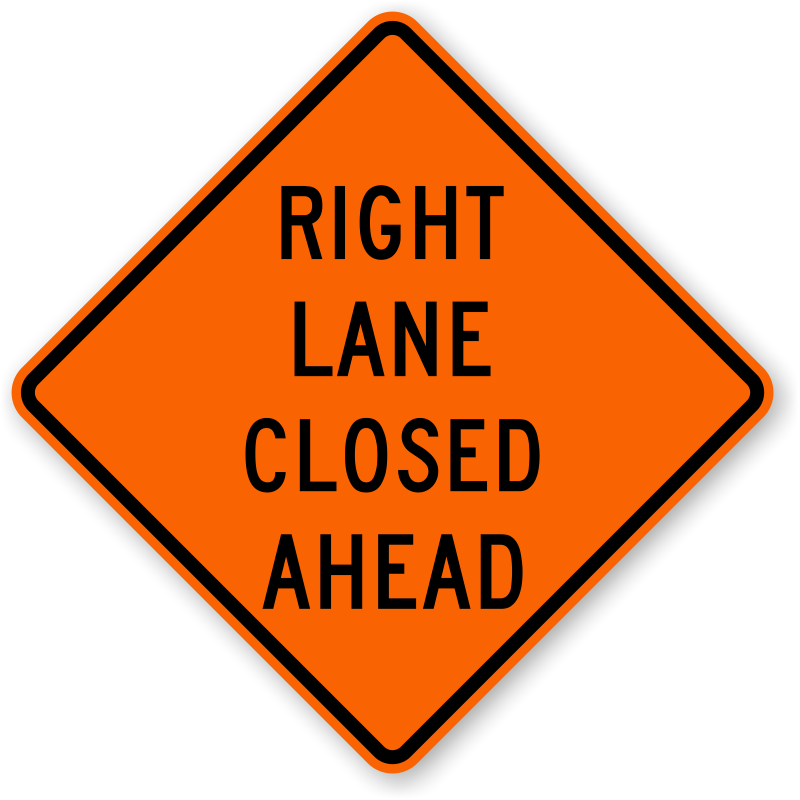 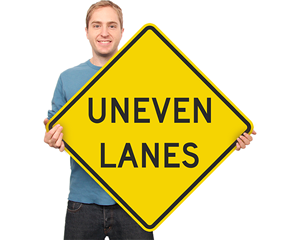 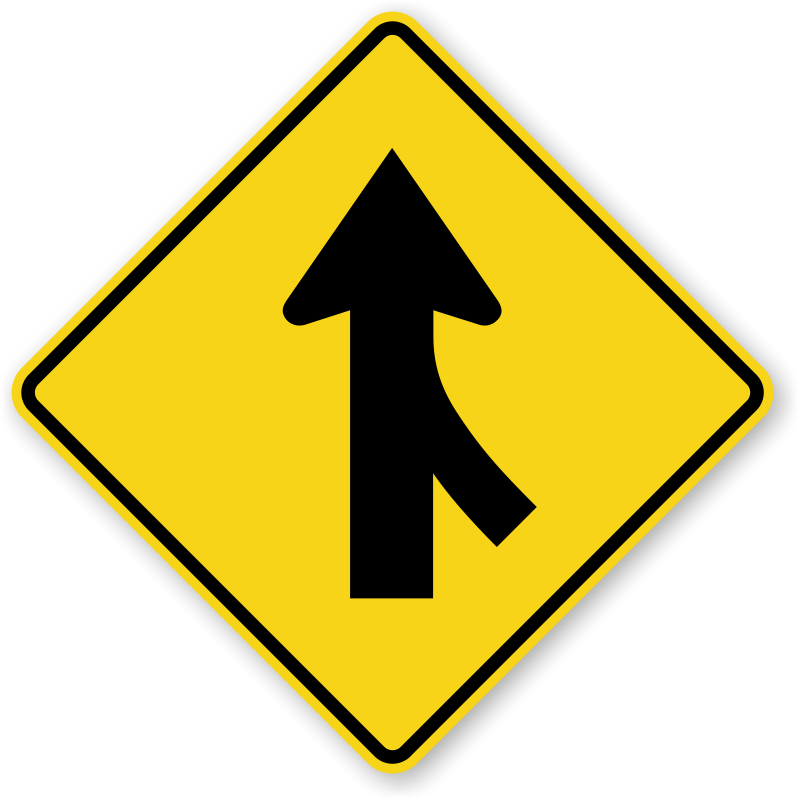 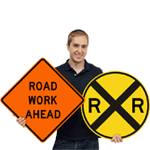 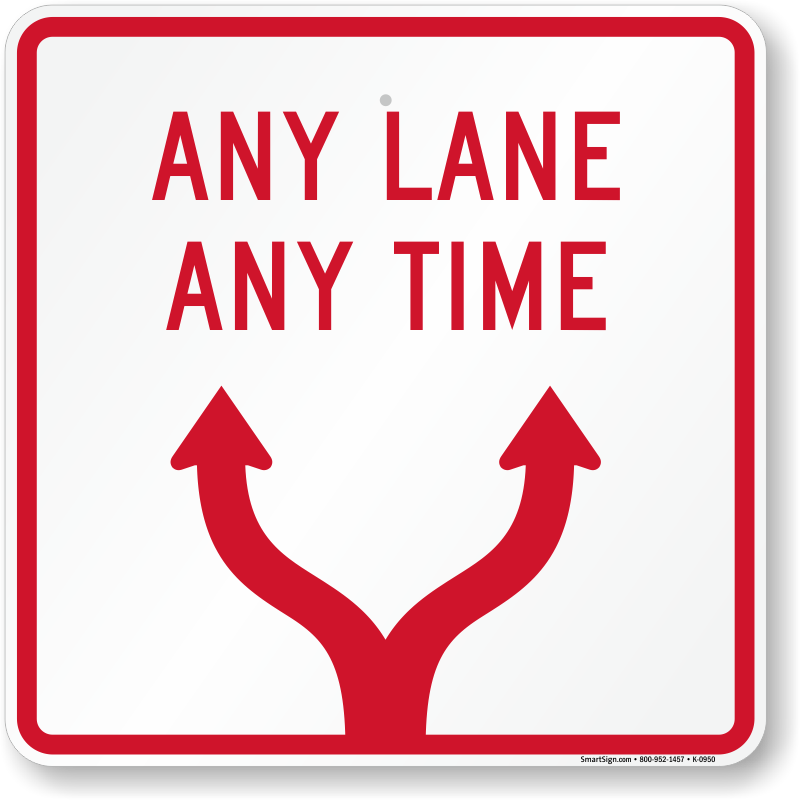 Lane signs are an easy way to alert drivers to changing road patterns and construction. 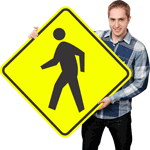 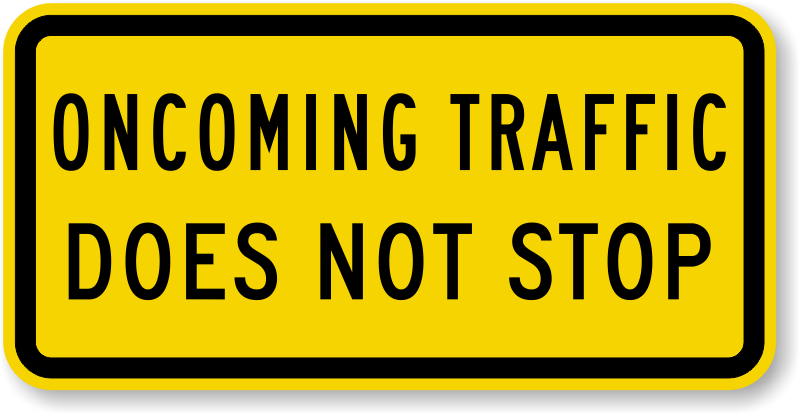 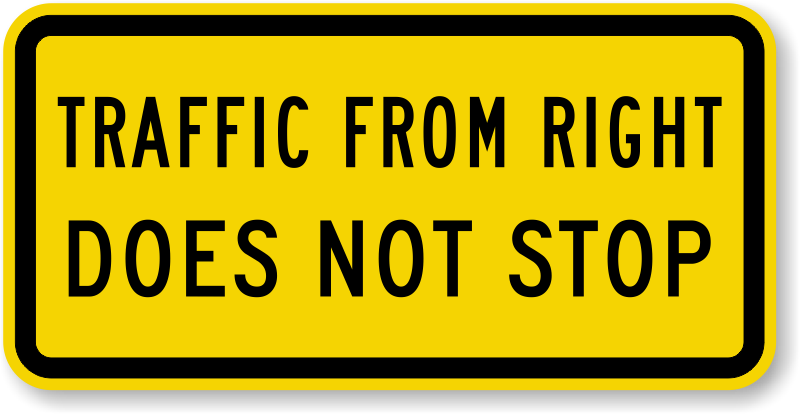 Bright orange and yellow signs attract attention, even on a crowded or busy road. 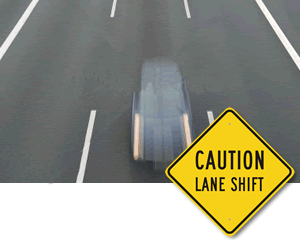 Lane Ends signs or Left Lane Ends signs give drivers time to think ahead. 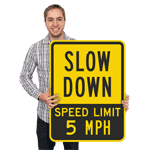 Choose from over 40 different high grade reflective signs for the perfect highly visible lane signs for your road. 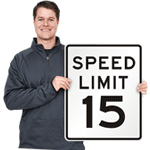 Scroll over signs for details about sizing and pricing. Our live support team is here if you need anything. 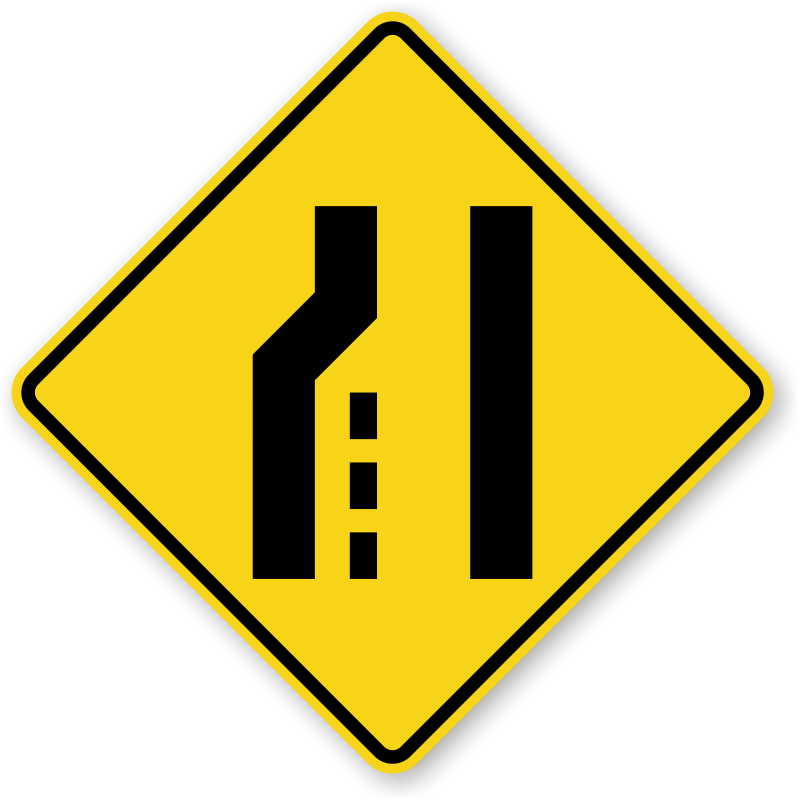 Control lane-use by clearly marking bus lanes, taxi lanes, turning lanes etc. 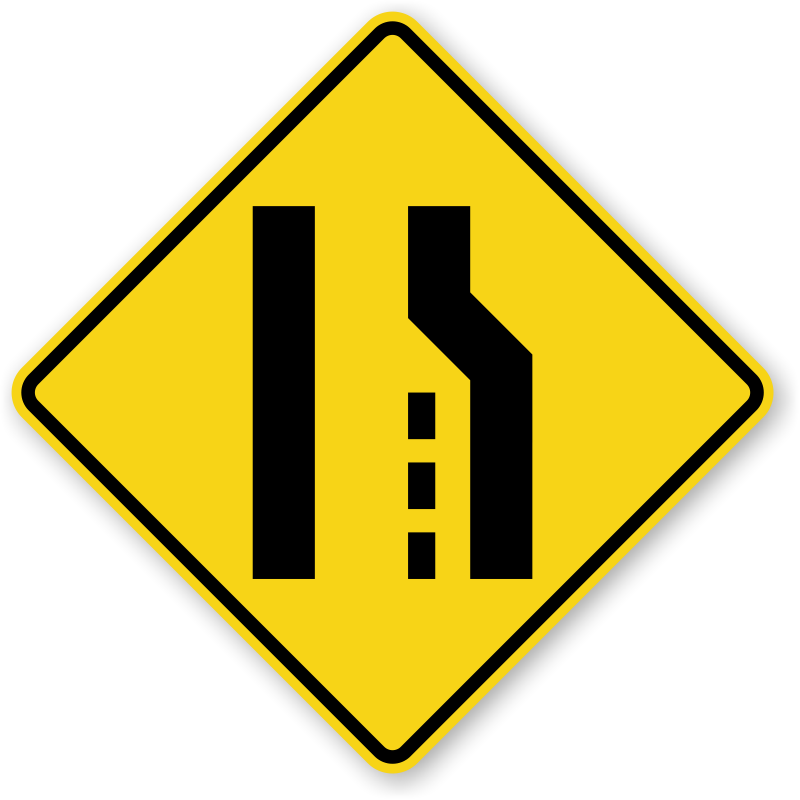 with MUTCD approved signs.